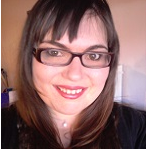 This is a guest post by Romie Battista, from our very own Support Team. Hi, I'm Romie, otherwise known as Bubbly Apricot - a Wild Apricot Support Advisor and today I am here to talk to you about importing your members, or your current database, into Wild Apricot. I like to think that importing your members into Wild Apricot, is like moving your family into a new home. You first want to make sure the house was well built with a good foundation. Even though Wild Apricot has tried to make the process as simple as possible, there are some things that you can do before importing, that will ensure the transition of your members information is smooth. Here are a few best practices and insider tips that can help you build a happy home for your members. One of the most important aspects of membership management is clearly defining your membership types. You might have one or many levels, and it is important to set-up the price, renewal settings, and any other details needed. TIP: If you are coming from another system and already have membership level names, I would recommend you naming the new levels the same. 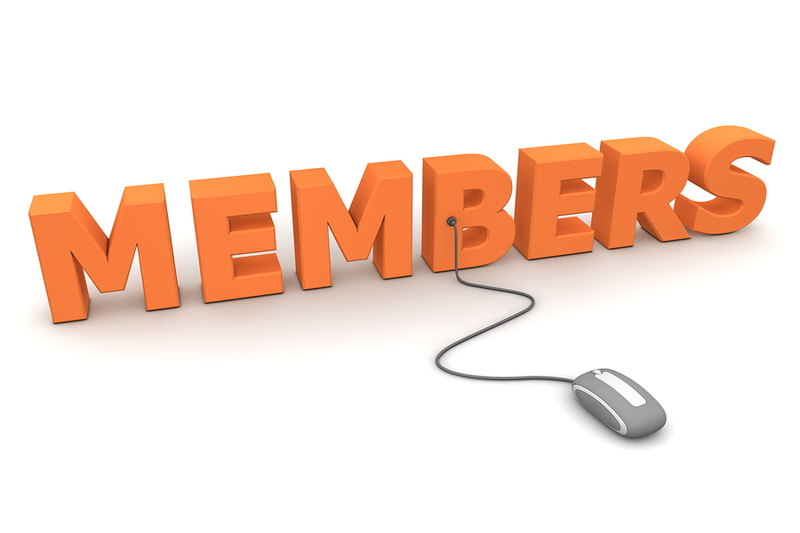 For more information on setting up your membership levels, see our help page. You can probably get away without doing this because during the import process, Wild Apricot let’s you map and create your own fields. However, customizing these prior to the import will give you more control over the settings of each field and save you the time required to map them later on. TIP: Take a moment to consider whether your fields are Common Fields (common information for members and contacts) or Membership Fields (information strictly for members) and create the fields under the appropriate section. This will help you correctly setup all your fields and minimize any issues for the future. For more information on customizing your database fields, see our help page. Now that it is almost time to move your members in, there is one more step that will make your import more successful. I recommend taking a look at your current spreadsheet and make sure the field names match with your fields in Wild Apricot. TIP: You can use an exported spreadsheet from Wild Apricot as a template for the import. Manually add one member into Wild Apricot, and then export all the fields. Important Note: The email field is used as a unique identifier, which is kind of like a thumbprint for the record, so each member should have their own email address. For information on importing your contacts, see our help page. Remember, good planning leads to happy members and peace of mind. Romie (bubbly apricot) joined the support team in September 2014; with over 10 years of customer service and over 5 in technical support, creating customer satisfaction is her main priority. From calls to emails, she will greet you with her bubbly personality and take ownership of your issue, to get it resolved. In her spare time, Romie loves being creative and learning new things, from painting, to web development she is always in the middle of some side project. If you get her on the phone, ask her, she might tell you what she is working on now. If I have imported our membership data into Wild Apricot what is the best way to get the membership to setup their password or login for the first time? I think a simple email to your members asking them to do this may work best. Include a link to your website right in the email and give them a deadline to do this by. Hope that helps!